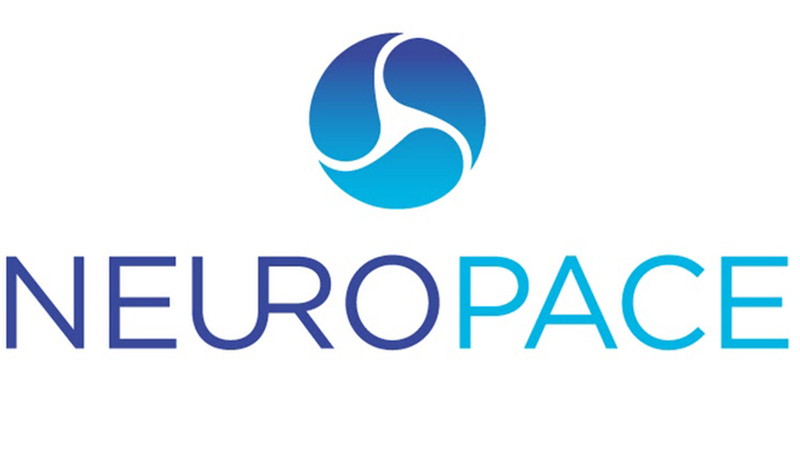 NeuroPace Inc said in a statement “it raised $74 million in equity funding as the medical device maker looks to rapidly expand commercialization of its device to treat epileptic seizures”. The round of funding, led by the KCK Group and OrbiMed Advisors, is likely to be the Mountain View-based company's last as it plans to go public. Chief Executive Frank Fischer said "Our strategy is to take the company public. Once implanted in the skull, NeuroPace's RNS System constantly monitors brain waves, identifying and disrupting unusual activity that may trigger seizures. NeuroPace, which estimates about 450 patients will be implanted with the device this year, hopes to double that number in 2018. Patients can also download data gathered by the RNS System, which can be studied by physicians to aid treatment by, for example, identifying the time of day a patient might be most susceptible to a seizure. This feature could offer the medical community greater understanding of all disease whose past treatments included animal sacrifice and exorcism.